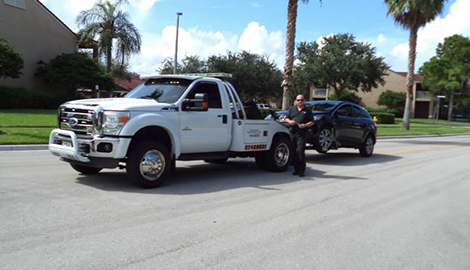 Specialized Recovery Services Inc. provides creditors with timely vehicle repossession services. Get a hold of us for service in West Palm Beach, FL. We work all over West Palm Beach, FL, and surrounding areas so reach us via email or phone or drop in to see how we can be of assistance. Allow us to assist with the location of your automobile. 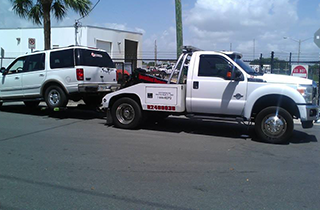 At specialized Recovery Services, Inc., we offer affordable rates for any and all the towing locations. Helping keep America on its feet! Welcome to Specialized Recovery Services Inc. 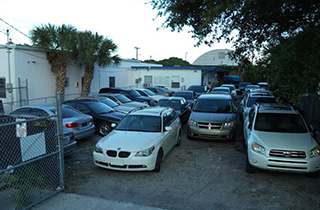 In business since 2004, Specialized Recovery Services Inc. is a leading automotive recovery team in West Palm Beach, FL. We are open five days a week, as well as Saturday and Sunday by appointment, and take pride in “helping keep America on its feet.” Our services include but are not limited to the repossession of RV campers, cars, motorcycles, and boats; general, emergency, and accident recovery towing; and vehicle location. When vehicles are not paid for on time, or go months without making payments, it is our job to find and repossess them. We repossess RV campers, boats, trucks, cars, and motorcycles and bring them to impounds where previous owners are able to recover them after paying the require sum. Once a vehicle has been repossessed, however, the creditor will decide to either keep it as compensation or resell it in a public or private auction. Repos are sometimes necessary, accidents happen on occasion, and sometimes a person needs an emergency tow to a repair shop or destination. 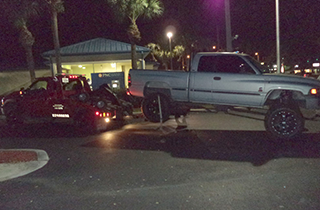 At Specialized Recovery Services Inc., we provide our customers with the reliable towing service they need, helping them get from A to B in no time at all, or assisting with the recovery and removal of a damaged vehicle. 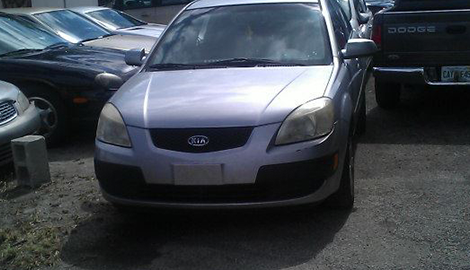 Lastly, we offer vehicle location, which includes tracking, towing, and collateral recovery. This service is beneficial for creditors who are repossessing a vehicle whose owner did not make monthly payments and for an individual whose vehicle was stolen. We have the properly equipped trucks to manage vehicles of all size and are committed to the locating of all property. 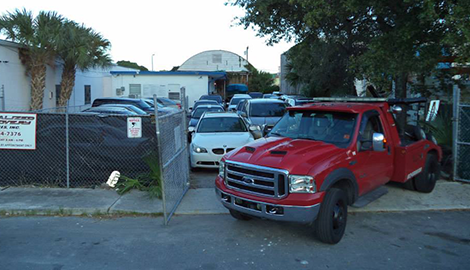 At Specialized Recovery Services Inc., we provide West Palm Beach, FL with the towing and automotive recovery residents need. Call today.